Advanced ICU Care launched the first external tele-ICU solution, revolutionizing patient care for hospitals’ and systems’ most critical patients. We’ve been the innovative leaders in the space ever since. With more than 85 hospital partners and over a decade of clinical service experience, Advanced ICU Care leads the field of acute care telemedicine. Advanced ICU Care’s partnership with hospital systems is flexible and collaborative. 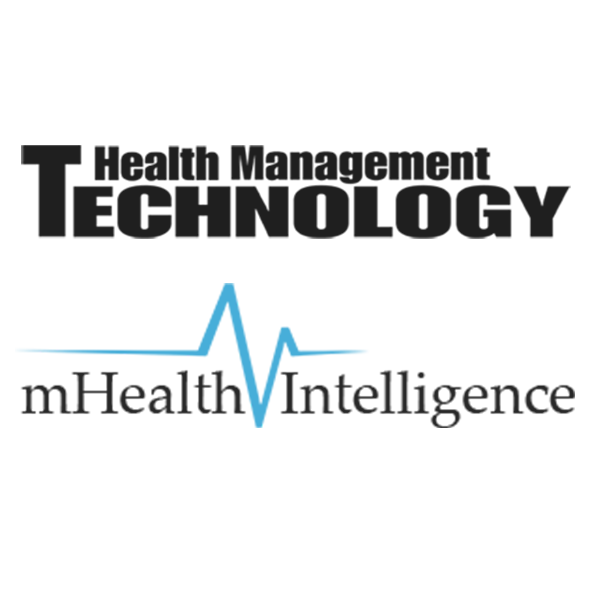 We work with a diverse set of systems partners to develop individualized telemedicine programs and implementation plans to reflect their unique strategy. 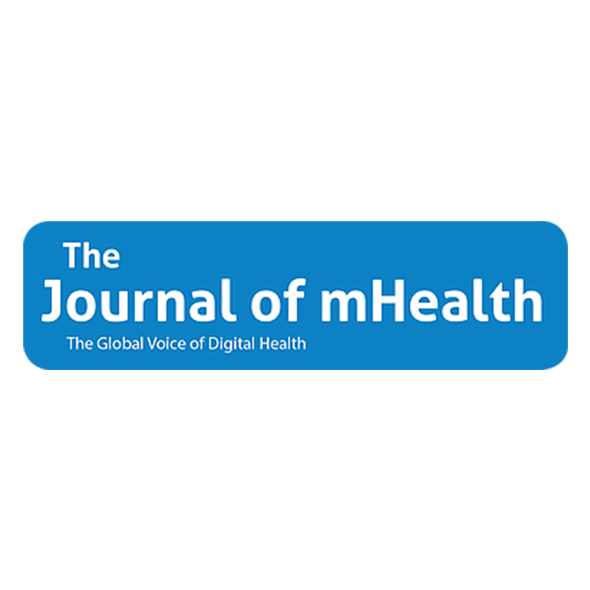 Telemedicine is vast and complex. We know. We’ve specialized in telemedicine for a hospital’s most acute patients for over a decade – and we’re sharing that expertise with you. Or, we can help you find exactly what you're looking for. State of the art telemedicine requires work at the Caring Edge - that intersection of leading edge technology and the gold-standard of care. 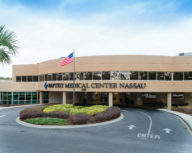 Interactive newsletter sharing the year's accomplishments and celebrating the mutual successes achieved working with our hospital partners. 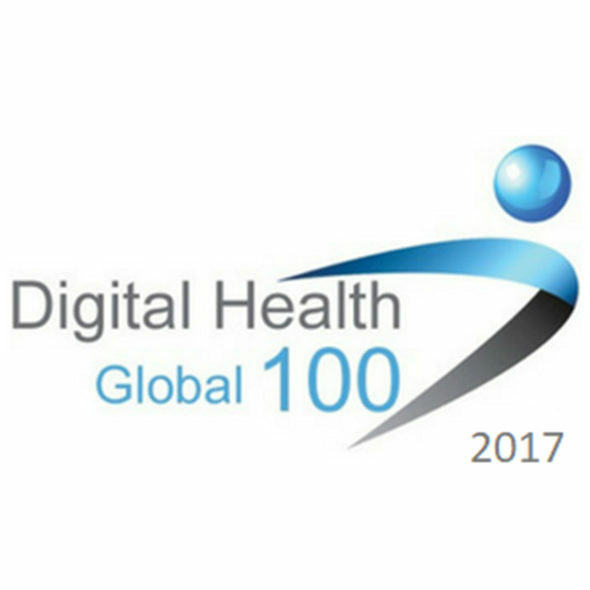 Advanced ICU Care was selected for the Global Digital Health 100 - representing the most innovative companies in the health-tech industry. 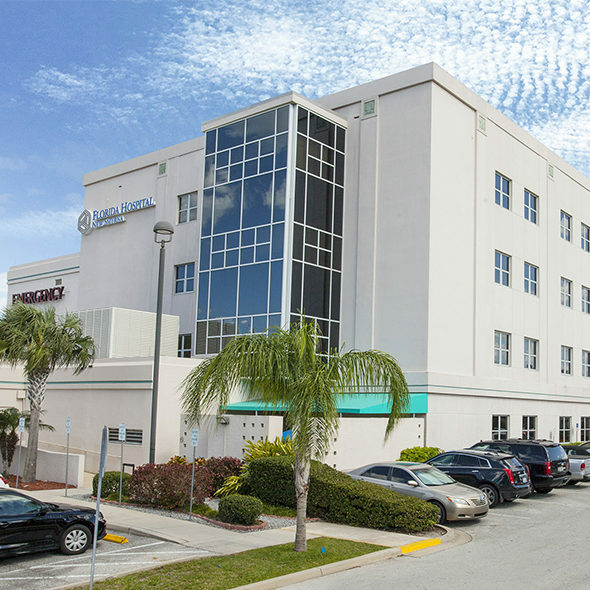 The tele-ICU partnership with Florida Hospital New Smyrna expands the large, multi-state relationship between Adventist Health System and Advanced ICU Care. 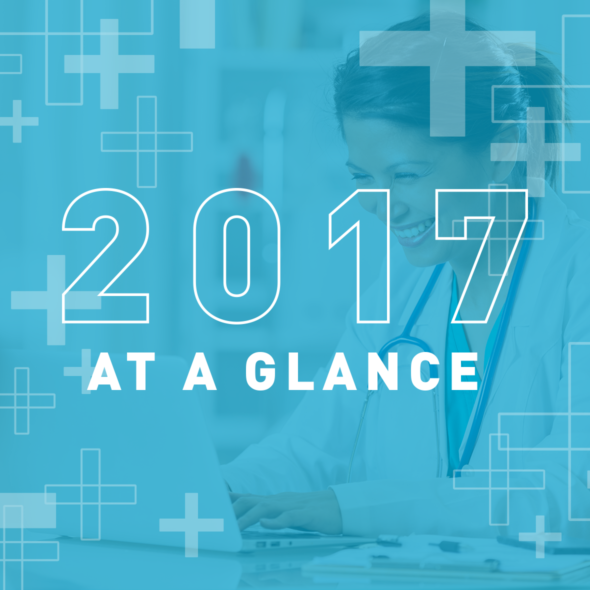 Lou Silverman highlights trends and continued progress health care executives can expect for 2018. 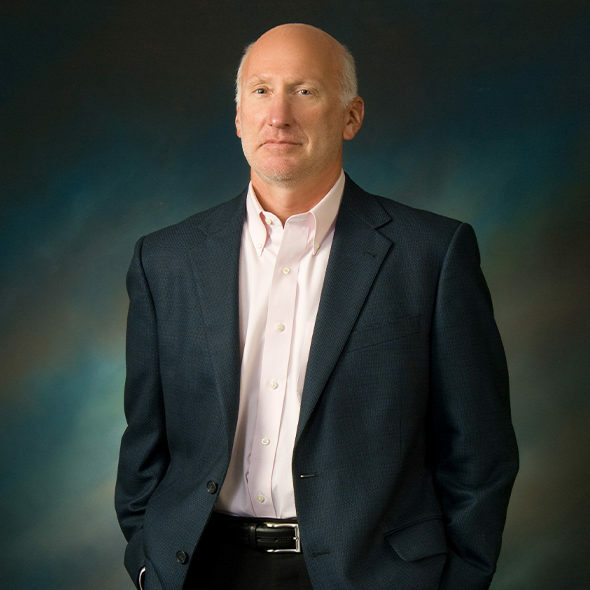 Lou Silverman, along with other key industry executives, participated in a telehealth roundtable discussion on the challenges and trends in the industry. 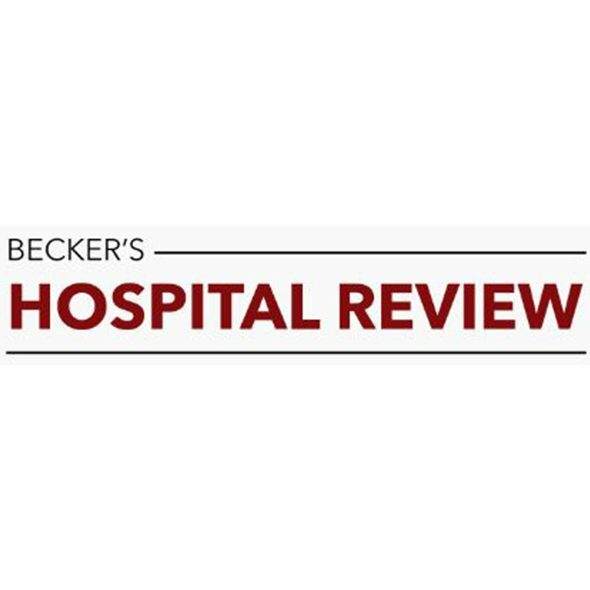 Silverman highlights how hospitals will need to adopt innovative care models, such as tele-ICU, as trends that drive demand for acute care cannot be appropriately addressed by the status quo. 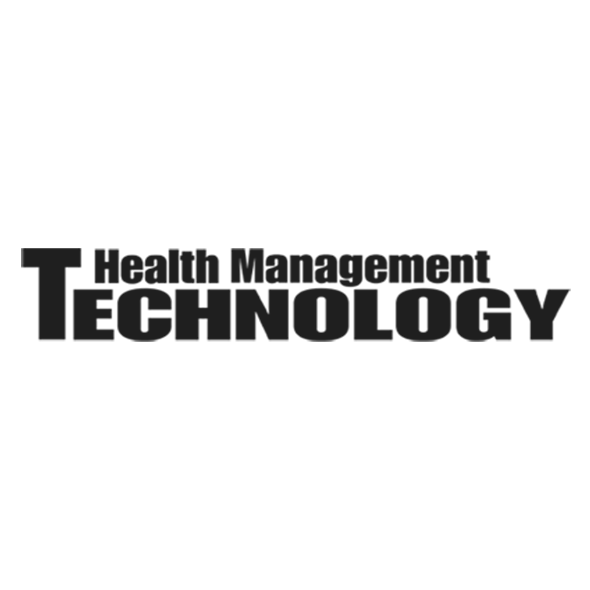 Leading health IT publications Health Management Technology and mHealth Intelligence recently highlighted the strategic value of Advanced ICU Care’s cutting-edge tele-ICU clinical services and technology. Don't wait any longer to tap into the power of tele-icu. Call us today.